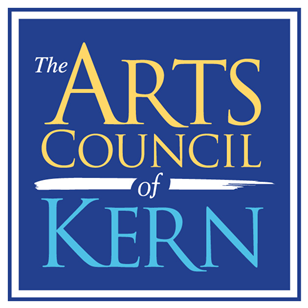 2019 Annual Kern County Plein Air Painting Festival…Check back for more updates! © 2016-2019 Art Council All Rights Reserved. Web Design and Development by IES, Inc - Server: IES-V3-1.